Backed by our team of experts, we have established ourselves as a top name in the industry. 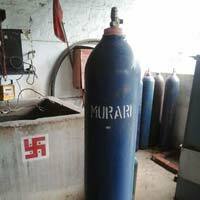 We as a supllier of Nitrous Oxide strive to serve the specific needs of the customers. Nitrous Oxide is commonly used in medical industry. 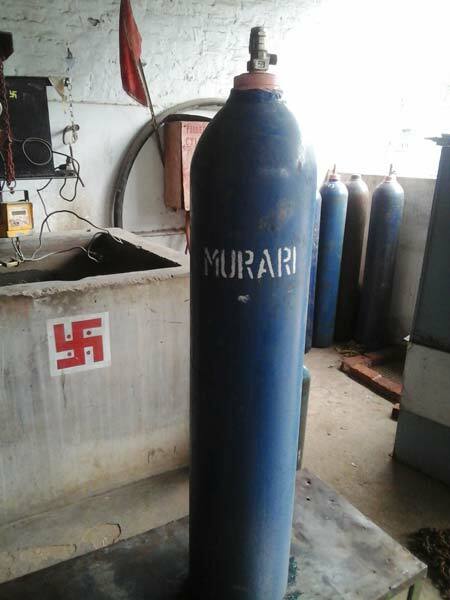 The quality of Nitrous oxide is ensured to be in accordance with the industrial standards of quality. Our logistic team allows us to deliver the gases at your doorstep fast. 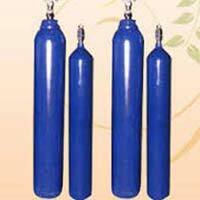 We also provide Nitrous Oxide in custom-made packaging option as per buyer's demands. Uses of Nitrous Oxide : Improving pain control is an area where nurses have the clinical expertise to make a significant difference to the quality of patient care. The inhaled analgesic 50% nitrous oxide and 50% oxygen is ideal for use when undertaking short, potentially painful procedures as it is a safe and effective method of pain relief. Many patients in the community require procedures that can be extremely painful. This article describes how this analgesic has been successfully introduced throughout a PCT, through collaborative working between acute pain nurses based in the hospital setting and community nurses.